Barrister, Rapper, Actor, Comedian… Falz The Bahd Guy seems to have it all, doesn’t he? 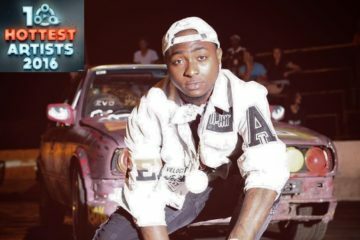 The rapper solidifies his status as one of the hottest mainstream acts by debuting at a strong #6 on #TheList2016. 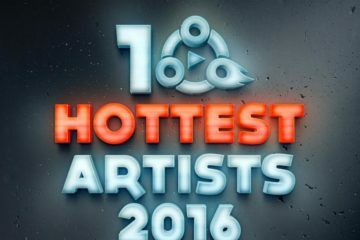 Prior to this year, Falz had been steady at #9 on the “Most Gifted” and “Hottest” Rap lists in 2014 and 2015 respectively, but now surges to #6 on the overall “hottest artists” category. Such has been his rise in 2016. Falz ended 2015 with the release of his 3rd album “Stories That Touch” which got super reviews across the board, with a rating of 8 here on NJO. 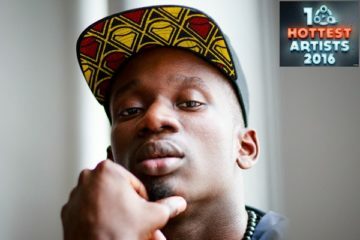 The album turned out to be home to a few hits in 2016 with “Soft Work” and “Soldier (featuring Simi)” garnering loads of airplay. Speaking of “Soldier“, the video turned out to be one of the best we’ve seen outta Naija in recent years; arguably the best video of 2016. The “Chemistry” between Falz and Simi is just… EP-ic! If you haven’t watched the mini-movie yet, where in the world have you been?! In terms of accomplishments, Falz became the FIRST musician to win an AMVCA Award, beating off stiff competition in the “Best Actor In A Comedy” category. 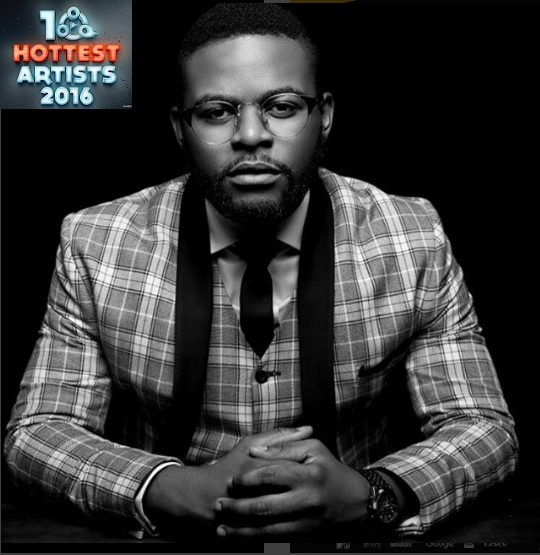 Falz also won the prestigious “Viewers Choice Best New International Act” Award at the BET Awards 2016. 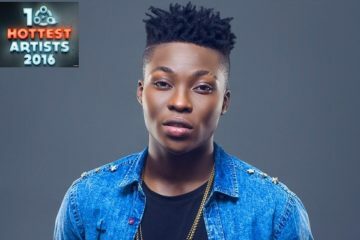 Other accolades include “Album of the Year” at the City People Entertainment Awards, “Best Afro Hip-Hop Video” at the NMVA, among other key nominations. 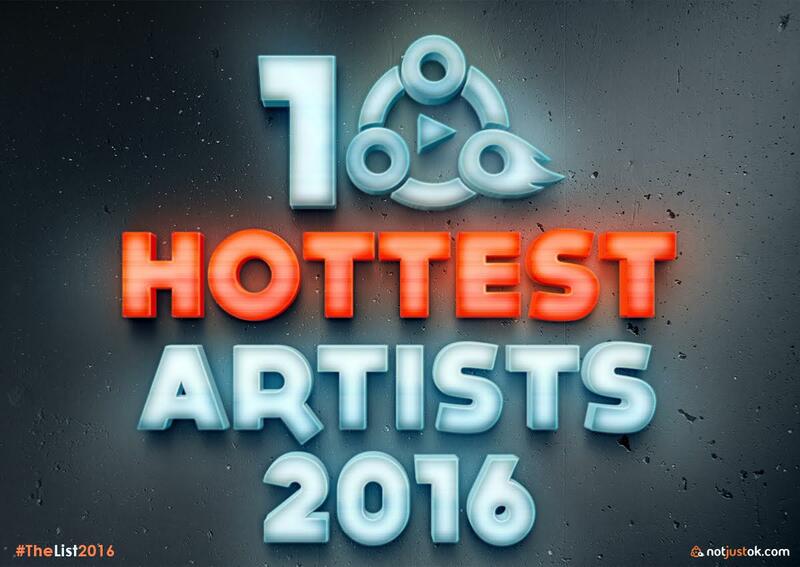 With all these taken into consideration, it’s little wonder Falz ranks 6th in Nigeria on #TheList2016!